The Endeavour Foundation Prize Home for draw 411 will leave you speechless! Certainly, the $1,265,455 coastal home is the perfect retreat for you and your family. Ideally situated between Noosa and Mooloolaba, it is situated between two of the finest beaches in South East Queensland. You’ll be truly spoiled for choice. This spectacular home has it all – 5 bedrooms, 4 bathrooms, open-plan kitchen, lounge and dining area, games room, outdoor entertainment area, swimming pool, sun deck, and a separate relaxation room. You’ll feel like you’re on vacation every day of the week. Certainly, the master bedroom is a retreat on its own. Probably the most exciting is the ensuite with a clear-roof outdoor bath/shower area, and a private outdoor relaxation patio. You’ll never want to leave. The prize home comes fully furnished in a contemporary coastal style. Even more, $10,000 in cashable gold bullion to help you settle into your new lifestyle. Situated at the base of Mount Ninderry, this spectacular home is only 10 minutes to the beaches. Likewise, a 5-minute drive will get you to one of Australia’s best dining experiences – Spirit House. If Thai food is your thing, this award-winning contemporary restaurant is a delight for your taste buds. 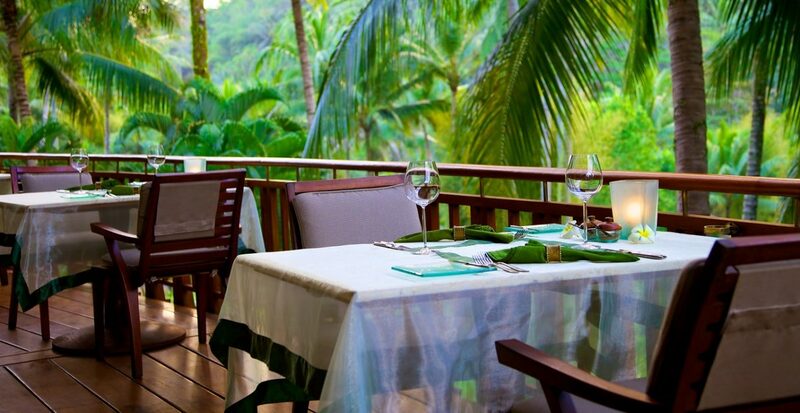 Peacefully set in lush tropical gardens with waterfalls and ponds. Meanwhile, the friendly staff and enthusiastic chefs will make your visit to the Spirit House an unforgettable one. 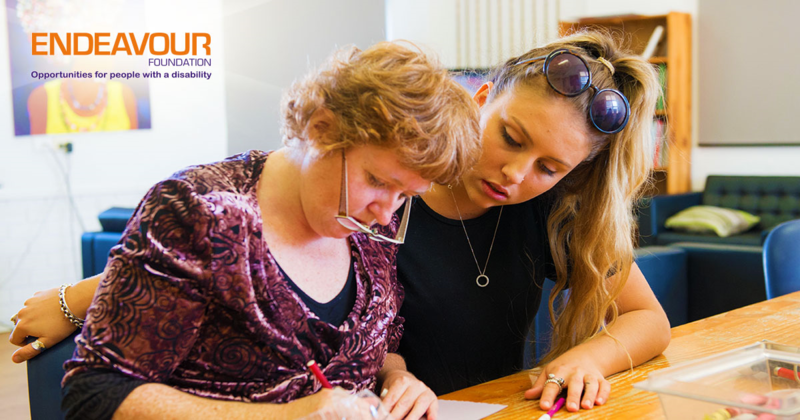 Since 1951 Endeavour Foundation has been dedicated to helping people. Namely, helping those with a disability to create opportunities and live fulfilling lives. Above all, they support 4,000 people through their core services. This is including home and daily living, social and community participation, relationships and independence, work and learning. Endeavour uses the money raised from their prize home lottery to help people with a disability become more independent and have more control over their lives. The Endeavour Foundation Prize Home draw 411 has now closed. However, you can always enter a charity lottery draw on Oz Lotteries for your chance to win a stunning prize and help support a great cause. Win a $1.1 Million Beachside Home!